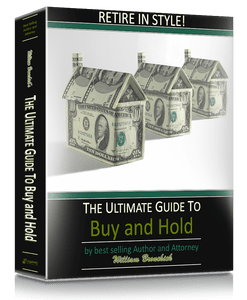 My ULTIMATE GUIDE TO BUY & HOLD will show that you can profit in the current state of the economy. Given the current economic situation, Buy & Hold provides a multitude of benefits. 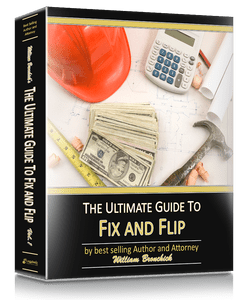 I have personally rehabbed and flipped more houses than I can count, and I would like to share my experience with you in a brand new home study program, “The Ultimate Guide to Fix and Flip”. Do you realize that it’s possible to make a cash profit of $15,000 to $25,000 or more on fixing and flipping one property? That’s a minimum! The Fix and Flip Home Study Guide can teach you how to make even more!